Active Component members and their Dependents. Reserve Component members serving on active duty more than 29 days and their Dependents. 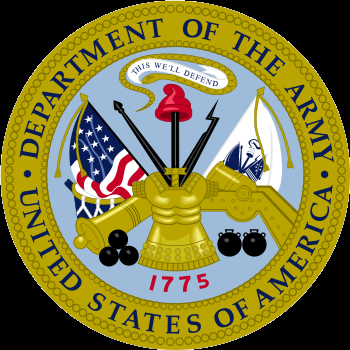 Reserve Component members who are not eligible for legal assistance from our office can Request Assistance through the US Army Reserve Legal Command. Information regarding eligibility for Disabled Veterans. Department of Defense civilian employees in certain, very limited circumstances.